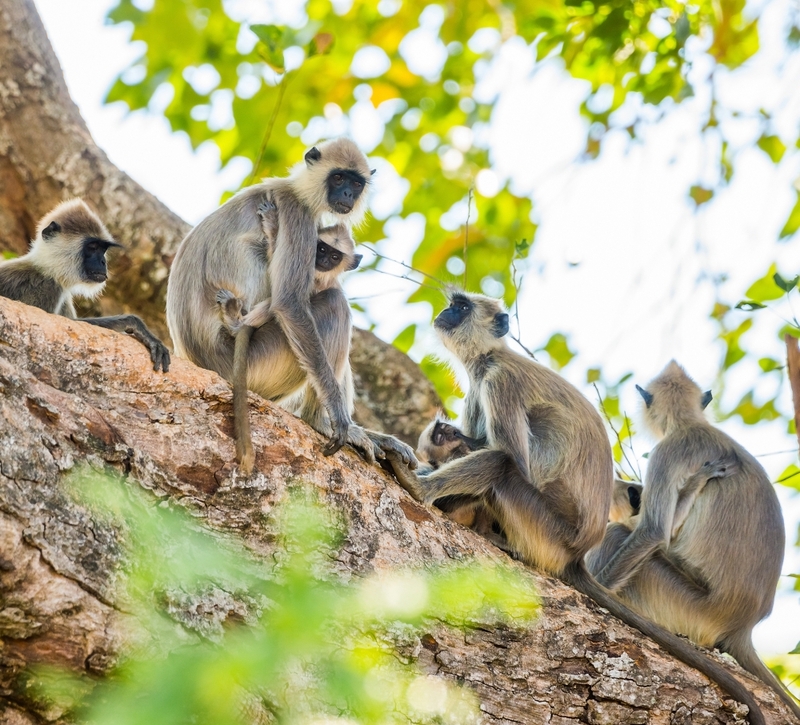 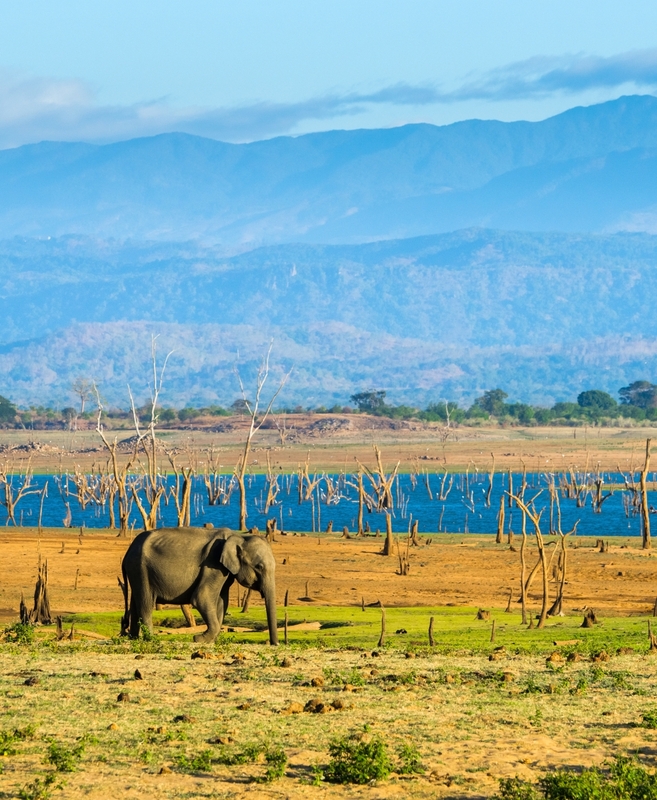 The Udawalawe National Park was created to provide a sanctuary for wild animals displaced by the construction of the Udawalawe Reservoir on the Walawe River, as well as to protect the catchment of the reservoir. 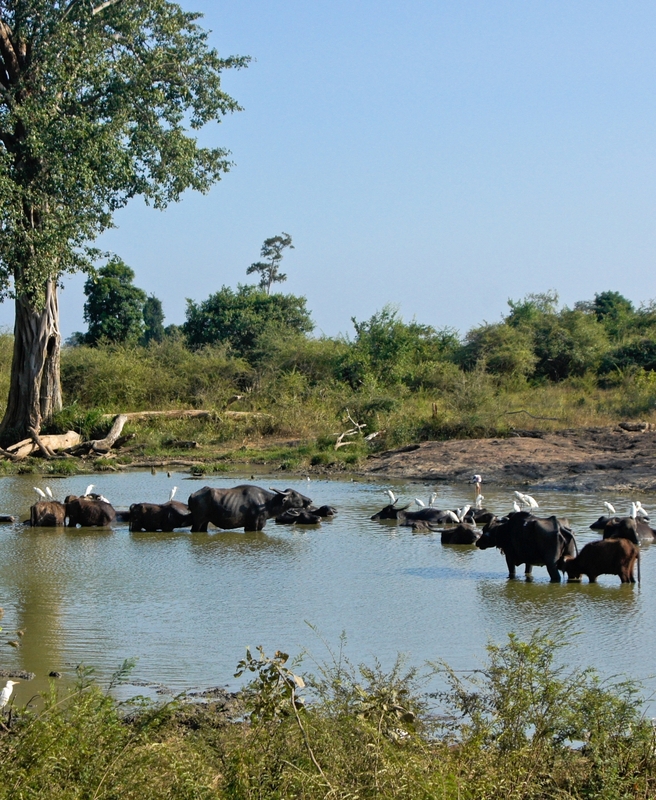 Udawalawe is an important habitat for water birds and Sri Lankan elephants. 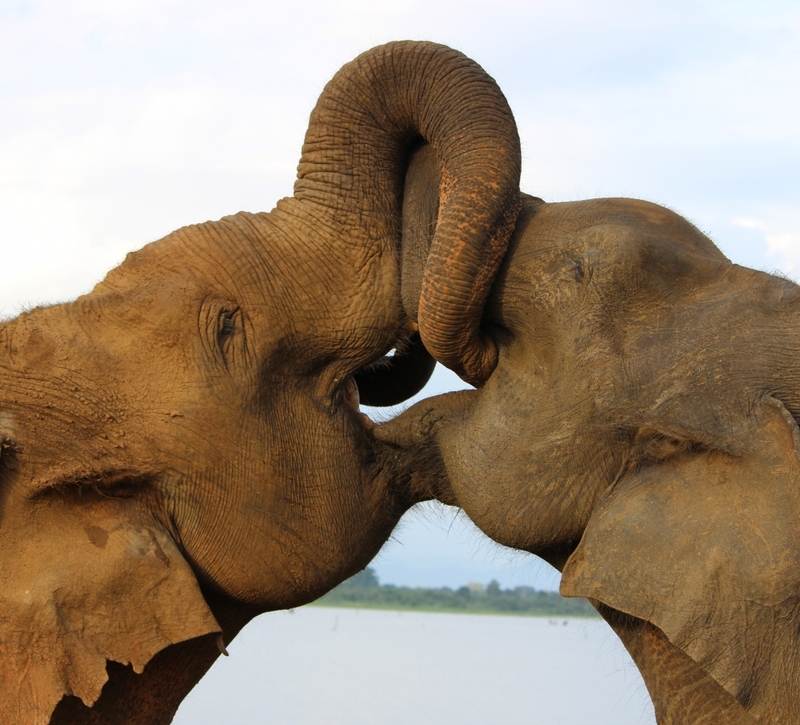 It is a popular tourist destination and the third most visited park in the country.